Whether a new graduate or a long-time alum, we are here to provide you with the best way to connect with your fellow Bears. 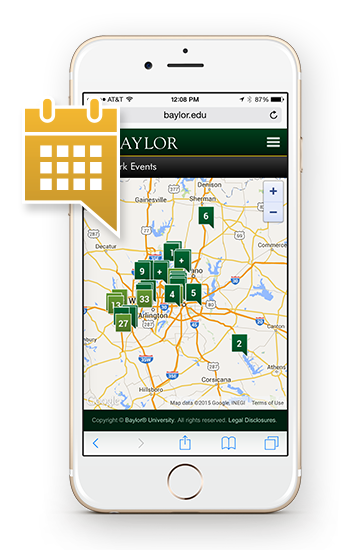 From our local and global events to our affinity and professional networks, you can visit Baylor Nation, no matter how far your green and gold have been flung. From business networking to athletic events, the Baylor Alumni Network offers opportunities locally to meet other people with similar interests. Discover events near you. Are you interested in connecting with alumni, parents and friends who understand what it means to bleed green and gold? 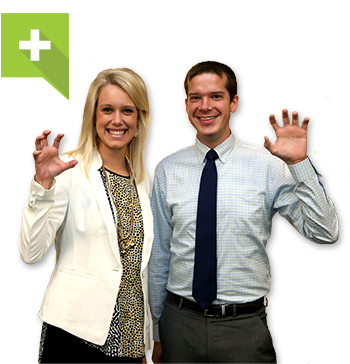 Volunteer with the Baylor Alumni Network. 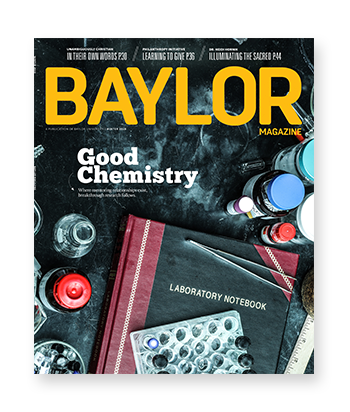 Stay current on alumni news and notes with the latest issue of Baylor Magazine. Check out the Baylor family refrigerator door, sharing unbridled enthusiasm for all things green and gold! 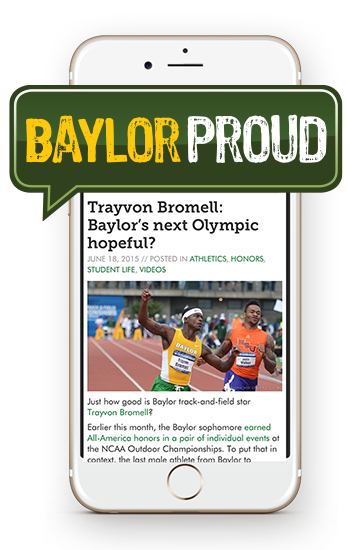 Sic 'Em, Baylor University! 700 S. University Parks Dr.